THE writer behind Life On Cars has won a prestigious award at a glittering ceremony in London. 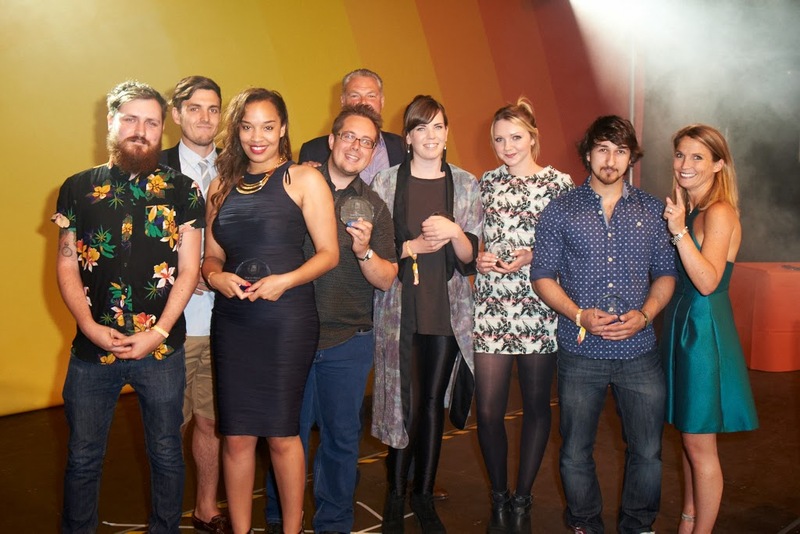 David Simister (pictured, centre) was presented with a ‘One to Watch’ award at this year’s Bauer Media Awards, held last Friday (June 27) at The O2. 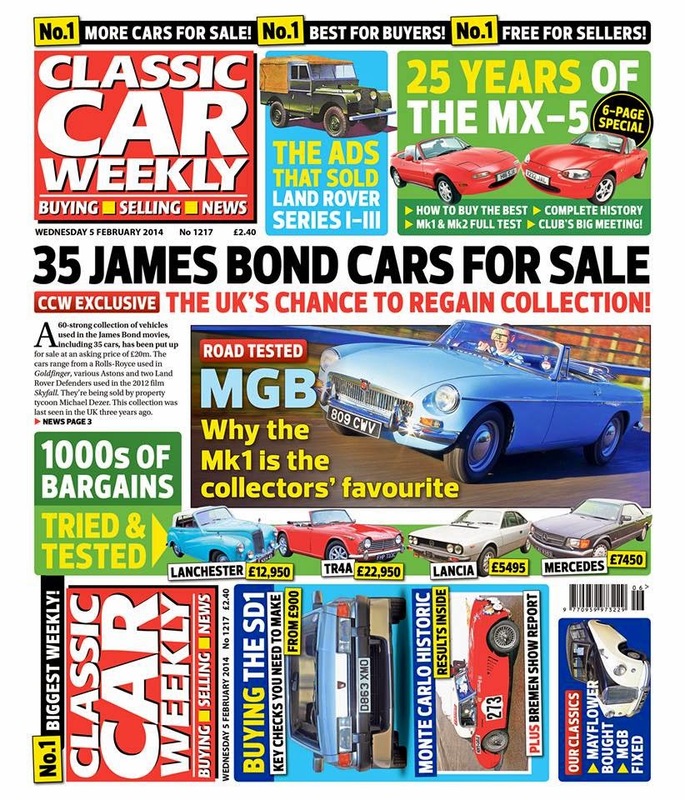 David, who was praised for his achievements as news editor at Classic Car Weekly, said: “I’m over the moon to have won such a prestigious award a little over a year after I started at Classic Car Weekly. 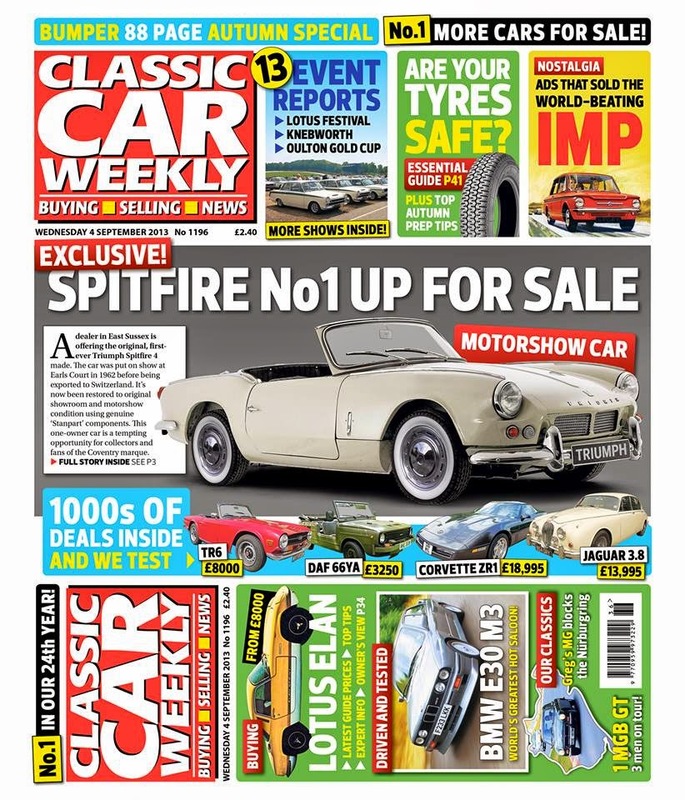 The award was in recognition for a series of exclusive motoring scoops for Classic Car Weekly and sister website Classic Cars For Sale, including breaking the news that the world’s first Triumph Spitfire was up for sale and that the world’s largest collection of cars from the James Bond films was being sold for £20m. 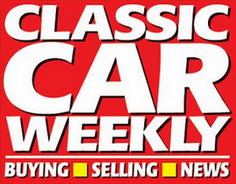 Earlier this year, Life On Cars picked up a prize at the inaugural UK Blog Awards, and when working at The Champion newspaper in 2011 David won the O2 North West Scoop of The Year award.